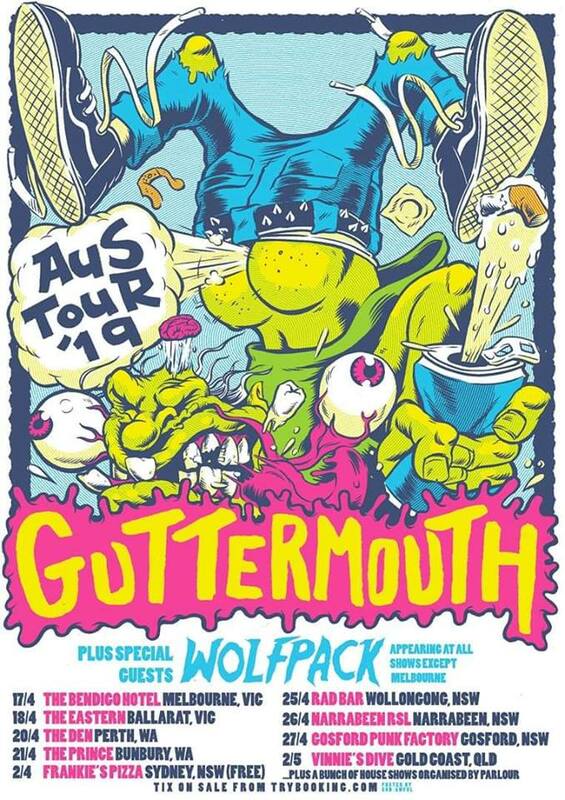 Californian punk rock band, Guttermouth are heading down under for their 2019 Australia Tour. They will be hitting up Narrabeen RSL, with special guests Wolfpack, on Friday April 26 for an epic night of punk rock that you won’t want to miss! Tickets are $40, grab them here.